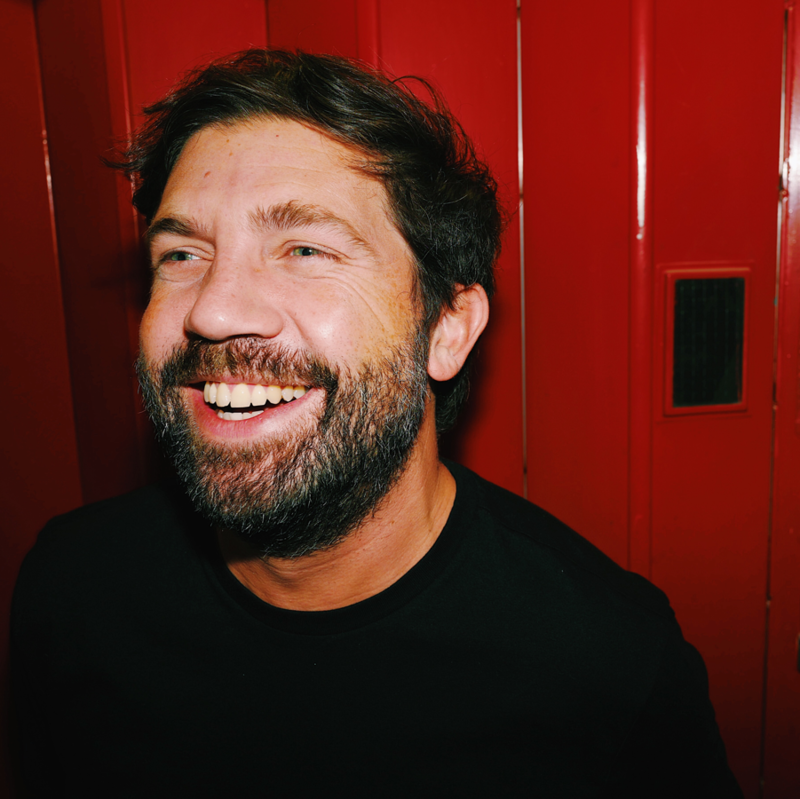 As part of our mission to educate and raise awareness of the craft, we've put together a series of In Depth masterclasses being held at Curzon Aldgate, London. 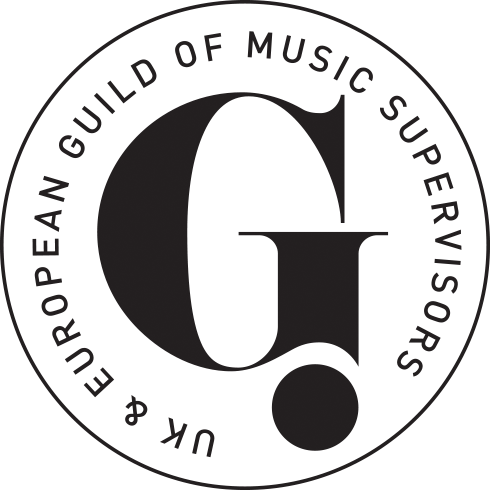 Music supervisors are an elusive breed. They're some of the busiest people in the business so the chance to get to know them rarely presents itself. Every now and then we sit down with one of our supervisor members and find out a bit more about them, their role and how they work. This time it was the turn of Tom Stanford of Theodore. Welcome to this brand new feature where we spotlight the new and exciting signings by one of our Industry members. 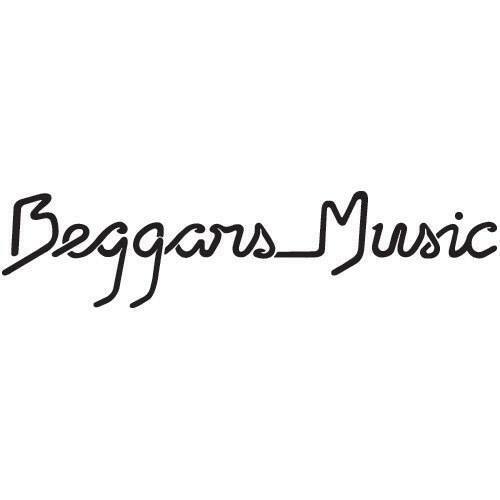 We spoke to the A&R team at Beggars Music, the home of Sampha, Glass Animals, Nicolas Jaar and Mica Levi about their new signings to the publishing arm of Beggars Group. 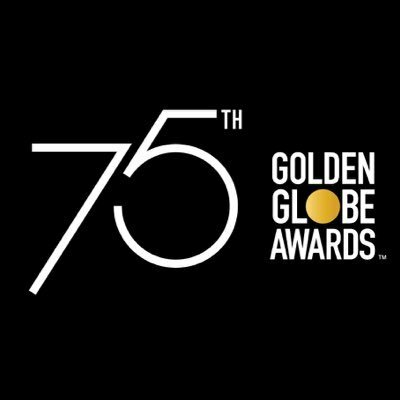 The Golden Globes took place earlier this month. As well as recognising the impeccable talent in the world of film & television, it was an evening of unity and celebration for the changes happening across the entertainment industries. 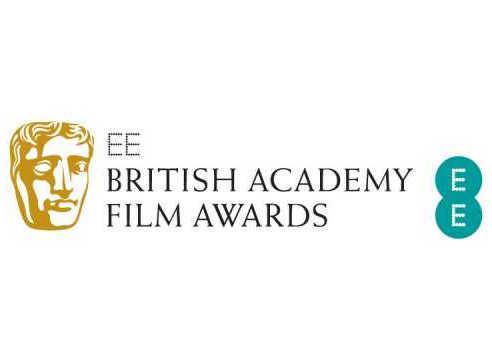 The nominations for this year's BAFTAs were announced earlier this month and it's a phenomenal selection of films. 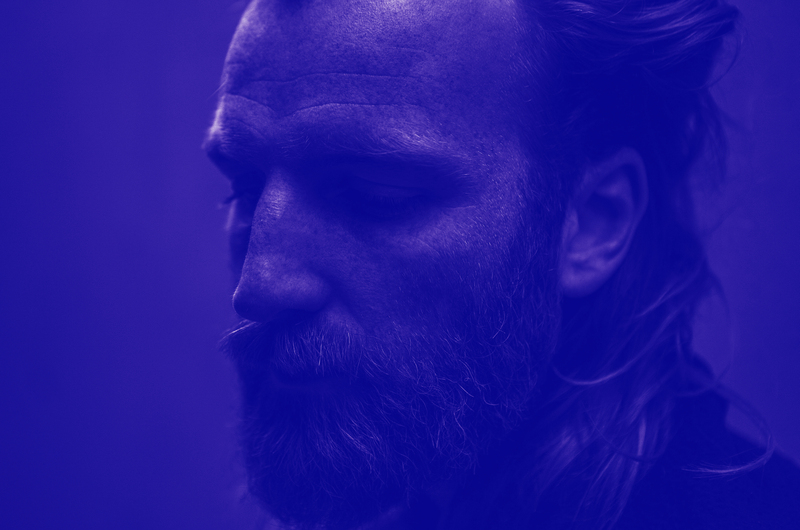 We want to shine a light on the talent behind the music of these outstanding projects. 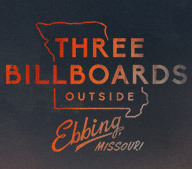 Three Billboards Outside Ebbing Missouri is one of the most talked about films of the moment. It has received a vast array of awards and nominations including Golden Globes for Best Motion Picture - Drama, Best Actress - Drama, Best Supporting Actor and Best Screenplay ; 9 nominations at the BAFTAs and is sure to pick up some nominations at the Oscars. 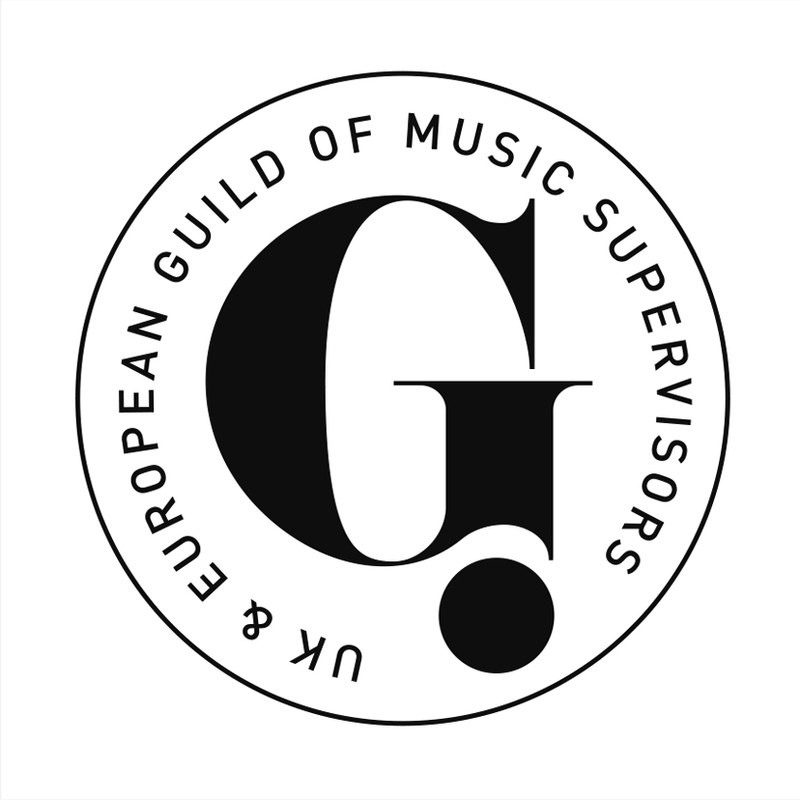 If you're looking for a career in music supervision or would like to learn more about the craft, come along to our masterclass on 30th Jan 2018. Christmas adverts come in all shapes and sizes, some fill us with warmth and others leave us with teary eyes. 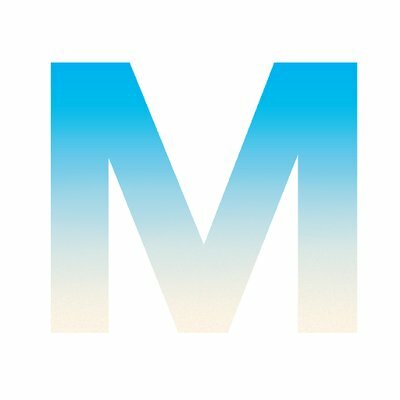 There's one campaign that has become legendary - John Lewis. 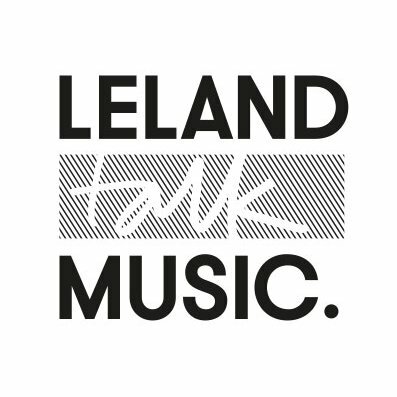 We spoke to Abi Leland of Leland Music who is influential in crafting the soundtracks to this festive feature. Another tale of the Guild on the road! This time Ayla & Duncan were in Montreal accompanied by Rebecca Grierson of SixtyFour Music. Read what they had to say about the festival.